In commercial transactions, the firm assists clients with mergers and acquisitions and the sale and purchase of business entities and assets. 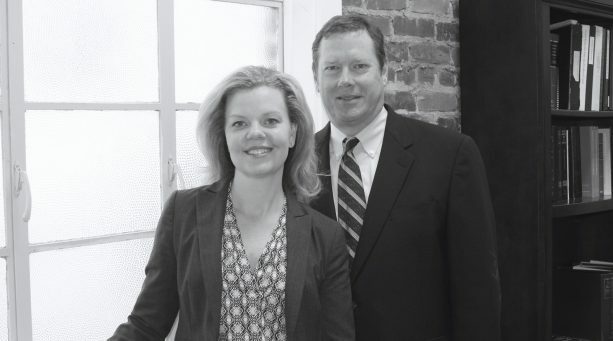 The firm has established relationships with accountants, engineers, architects, scientists, and health care professionals whose knowledge and experience are available as needed to serve each client’s needs. Whether in the context of a personal or complex business transaction, the firm provides economical and proactive contract reviews designed to streamline negotiations, facilitate future changes, and promote harmonious business relationships. Too often, transaction specialists prescribe overly complex terms and provisions that lead to disputes rather than avoid them. 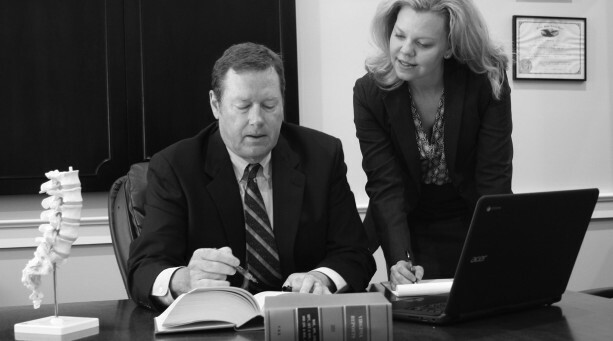 The firm’s goal in contract reviews and negotiations is to utilize “plain English” terms and concrete examples that reflect the parties’ real world experience so as to avoid future litigation and expense. 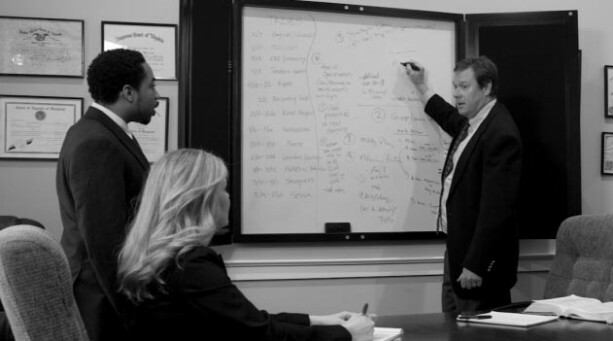 The firm’s attorneys employ a proactive, systems approach to conflict resolution and business consulting that gets immediate results yet emphasizes long-term success and stability.